Need to update your common areas? 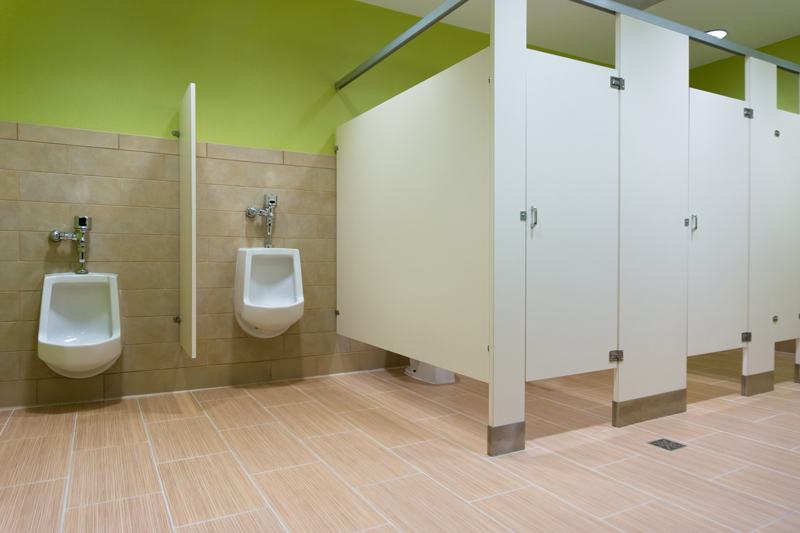 We can update common area bathroom partition walls to save you on the cost of replacement. If the structure is sound - then we apply a new decorative veneer that will update your space for the fraction of replacement costs.